Posted by Mike Field on June 06, 2018 at 17:20:15 user mikefield. Thank(s), Peter. 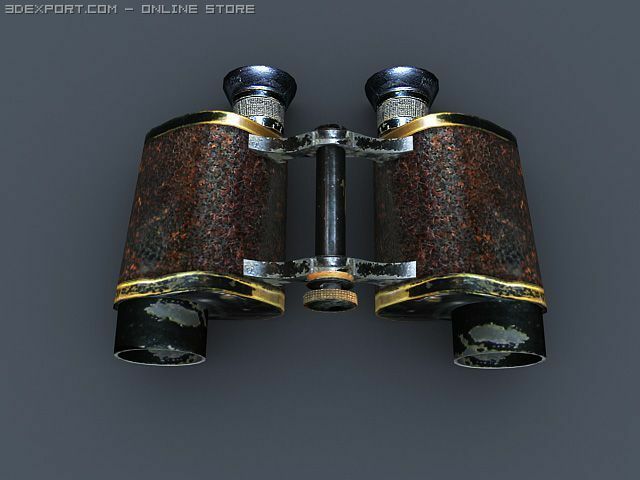 :) I did a google search for images of Old Binoculars as a result of your comment. Of all the photos that came up (dozens), all the straight refractive ones (telescopic? -- I forget the correct name) seemed to have focussing knobs in the middle, half-way along the barrels. 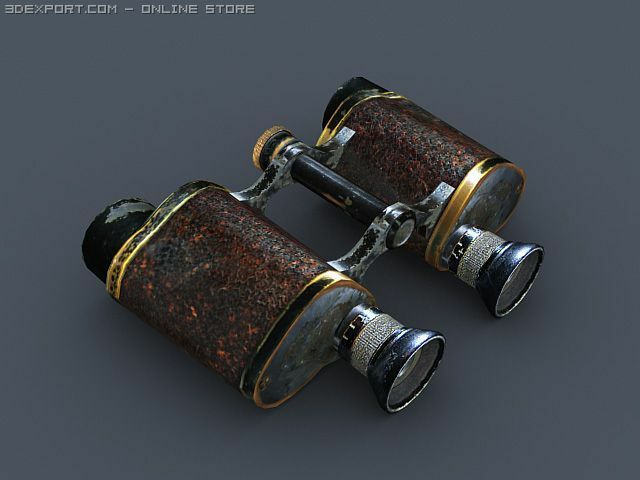 And all the true (prismatic) binoculars had them where I would have expected to see them, also in the middle but closer to the eye-pieces. It looks like the purpose in all cases is to move the eye-piece tubes in and out so as to adjust the focus.